Mayor Daniel Guerrero and the San Pedro Town Council along with Hon. 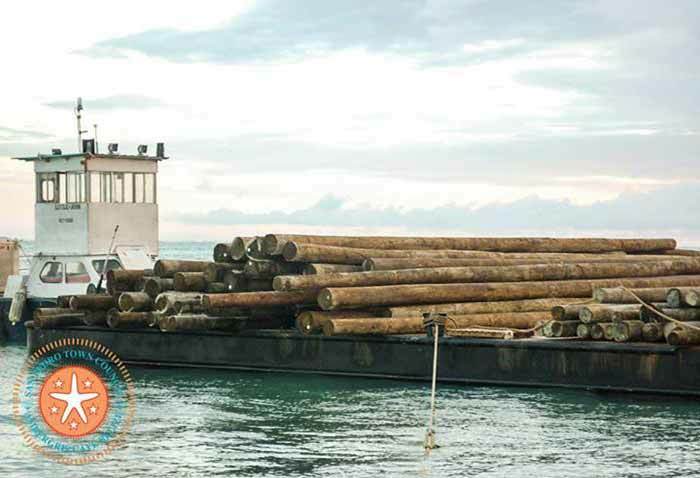 Manuel Heredia, Minister of Tourism & Culture and the Belize Electricity Limited are pleased to announce that the poles that will be used for the San Mateo Electrification Project have arrived! Hurrah! for San Mateo!